It’s national ice cream month, in case you weren’t aware, and in this big city, everyone has been insta-taking, and scarfing down pretty looking treats left and right. From a macaron topped gelato flower, to uber trendy thai rolled ice cream the choices are endless. 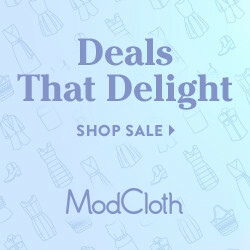 But when the weather is scorching, the last thing you want to do is go outside, and while tasty, keeping up with all those trendy treats can be a pain on your wallet. What to do instead? 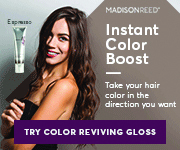 Why not try your hand at trying it yourself… literally. These days it’s more common than ever to make your own ice cream, even without the help of any machine. 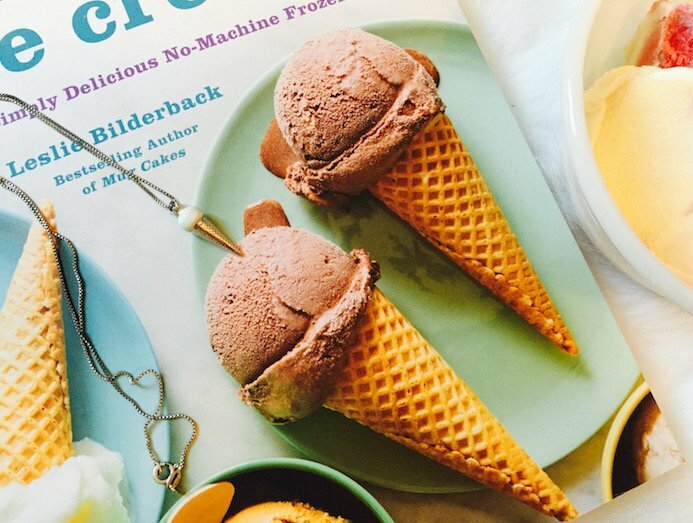 There are plenty of amazing ice cream food videos out there, but an even better place to find inspiration is between the pages of a book in your own kitchen. Call me old school if you like, but I still use a cook book a lot of the time when in the kitchen. There’s a crispness to certain parts, where you’ve dog-eared certain ideas ‘to try’, and some pages are stained with ingredients of meals past. So in honor of that feeling, and to celebrate National ice cream month, I’m hosting a special giveaway for the below. 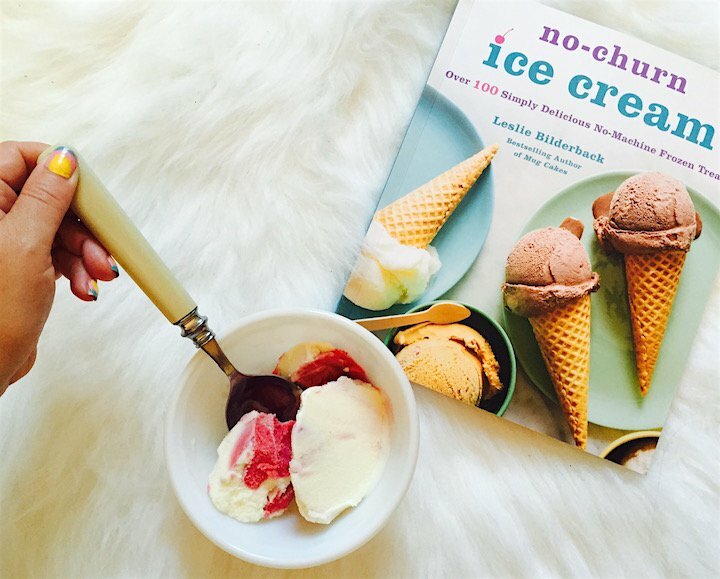 The No-churn Ice Cream cook book features over 100 ideas and frozen treat recipes that require zero machinery. 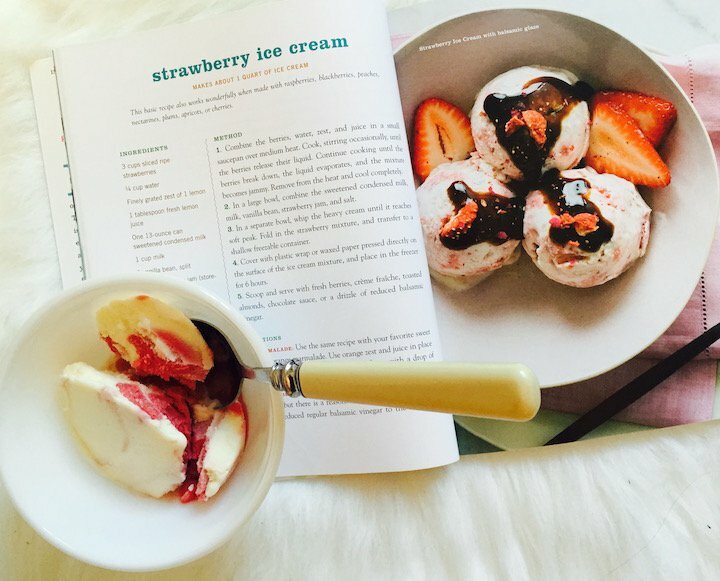 This book, the latest from the best selling author of Mug Cakes showcases some pretty cool bites guaranteed to cool you off, and mouth watering images to go with them. Enter below to win a copy & tell me what you would make first? What is your favorite summer time ice cream? Shop sterling silver ice cream necklace, Beecharmernyc. $55 at Etsy. My fave ice cream is anything with peanut butter!! They make a great pair! My favorite summer ice cream is strawberry. I’d like to make an easy chocolate or chocolate chip ice cream. All of it, if I had to pick one though it would be butter pecan. strawberry just seems like a summer ice cream! I really like sweet cream! Strawberry would be my favorite for summer, followed by something lemony, and I always LOVE caramel and chocolate, of course! I love homemade blueberry ice cream. This looks like a wonderful book to have on hand during these hot summer days. I’m not one for making homemade ice cream, but if I were I’d have to learn how to make maple nut. My favorite ice cream in the summer is either cookies n cream or moosetracks. Butter Pecan is my favorite ice cream in the summer! My favorite ice cream is chocolate. Add a little caramel sauce and I am in heaven! I have loved chocolate chip ice cream ever since I was a kid. I have two favorites coffee ice cream and mint chocolate chip.